should eat when we are bored. Most times we are just thirsty! 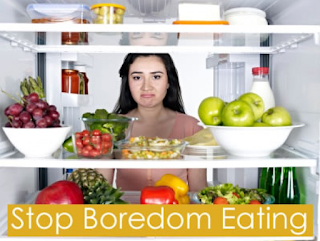 So I'm here to share some tips on what you can do instead of eating when you are bored! There are so many things the list can go on but the ones mentioned above help me when I feel like eating due to boredom! What are some ways you keep from eating out of boredom?